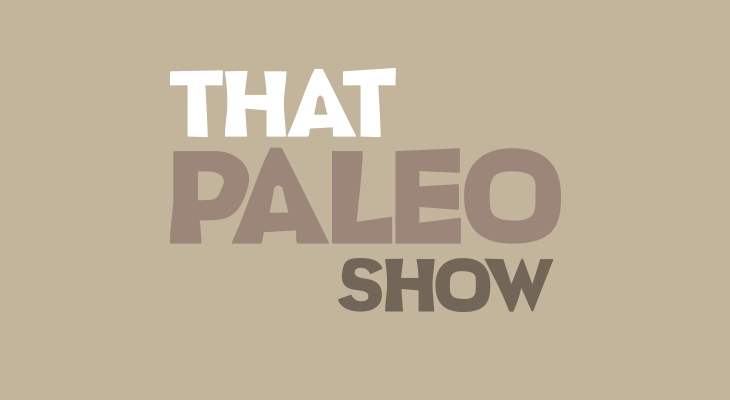 This week Brett Hill, of That Paleo Show, interviews Elle about her new book The Paleo Thyroid Solution. Elle shares her journey of gaining unexplained weight, bloating and a raft of unexplained symptoms and how frustrated she was trying to find a solution. When she discovered Mark Sisson and started learning more about the paleo diet and her thyroid her life changed drastically for the better.